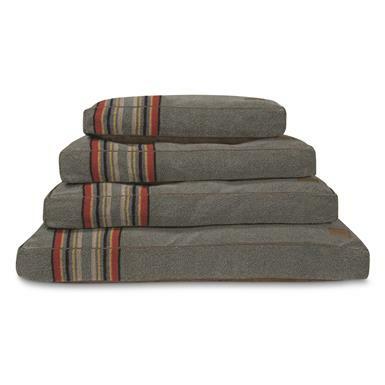 Patterns and colors inspired by Pendleton woven blankets. 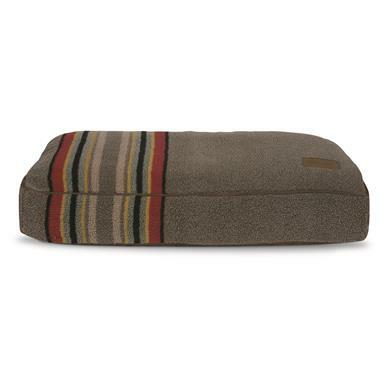 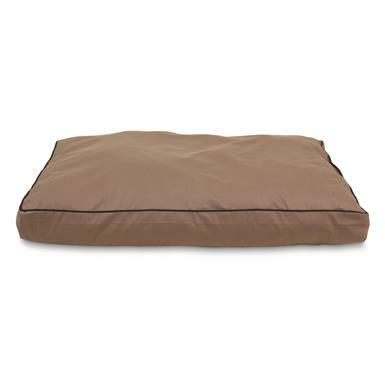 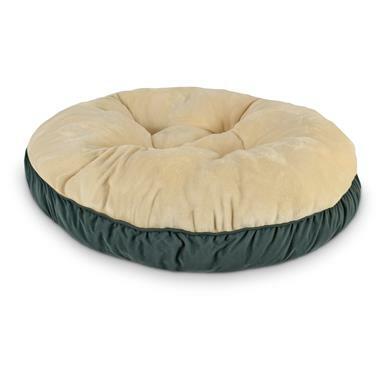 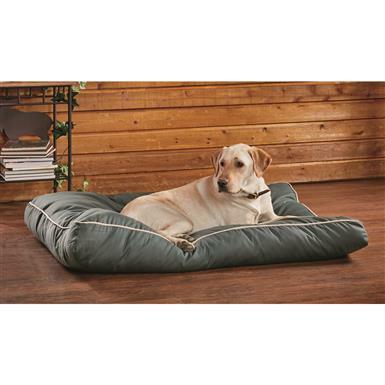 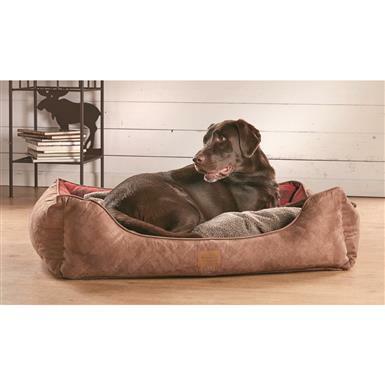 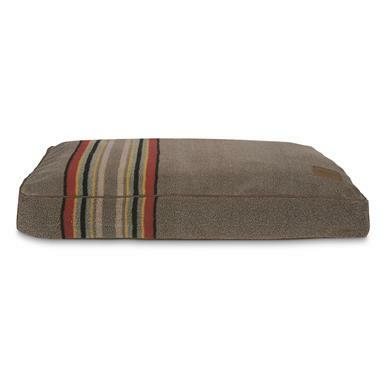 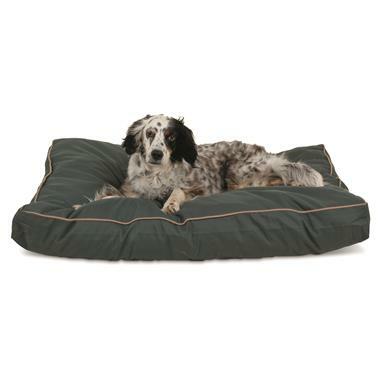 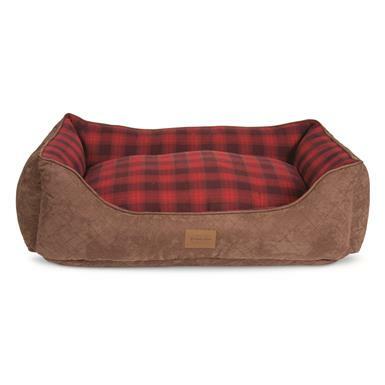 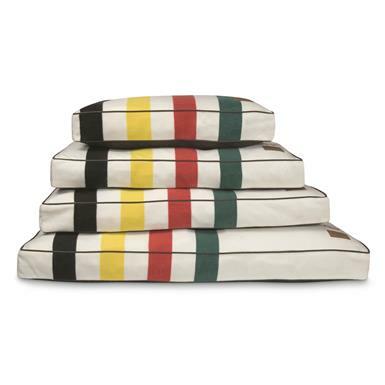 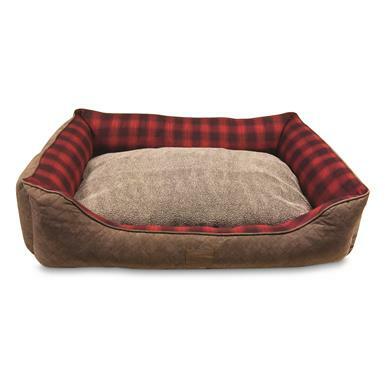 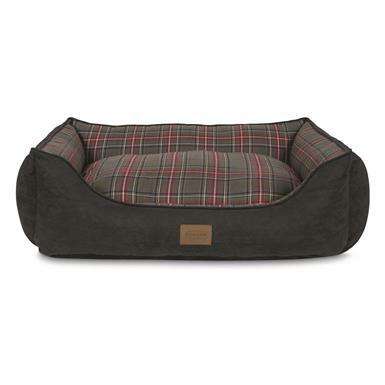 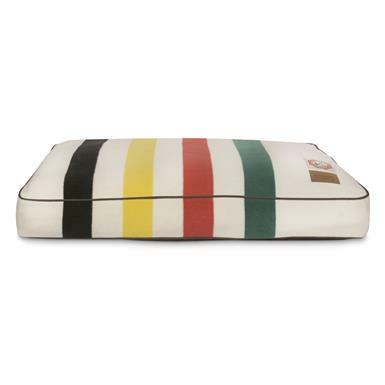 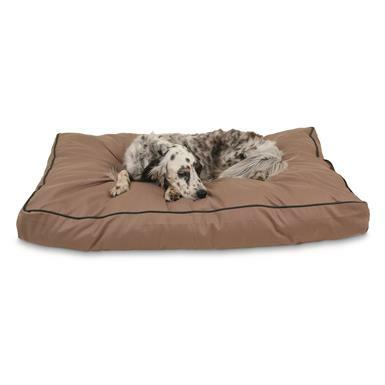 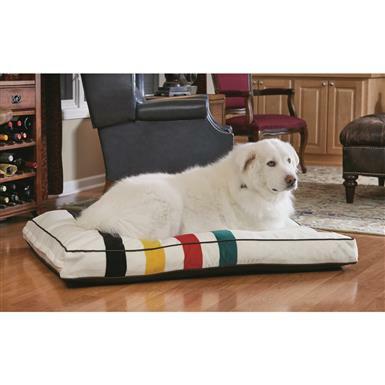 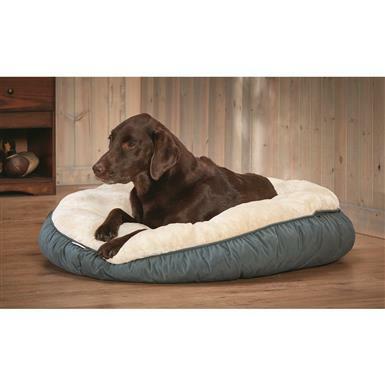 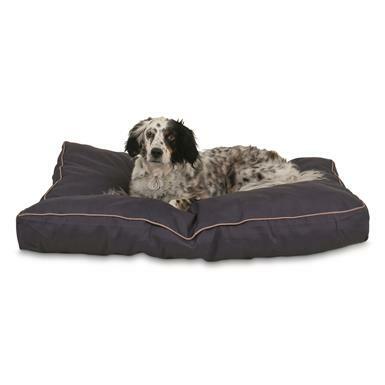 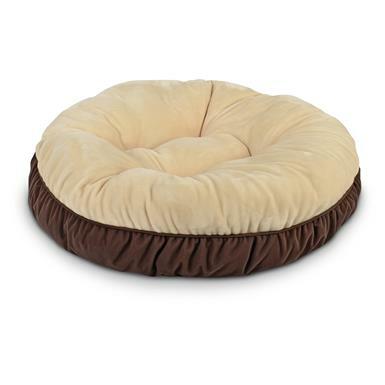 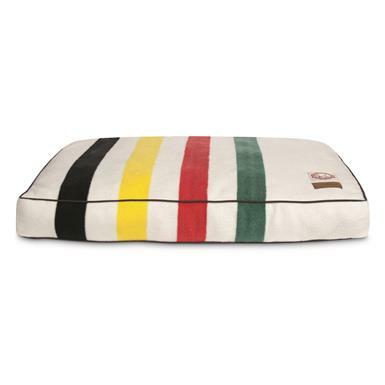 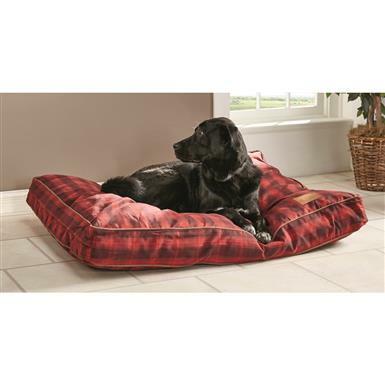 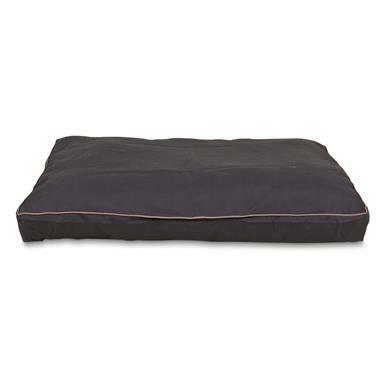 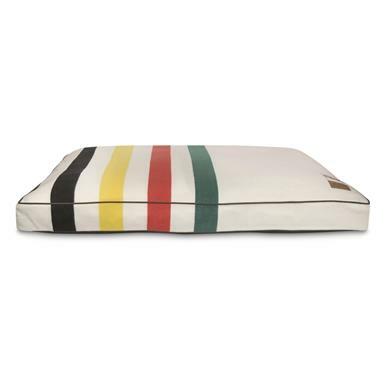 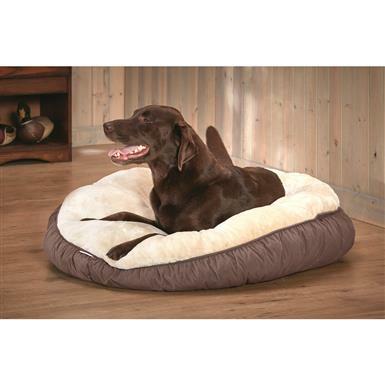 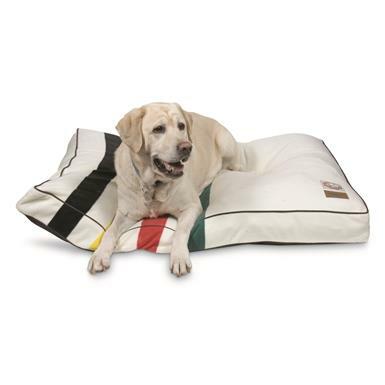 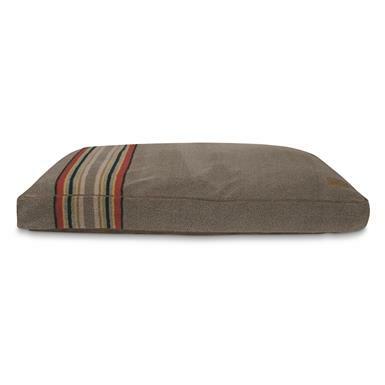 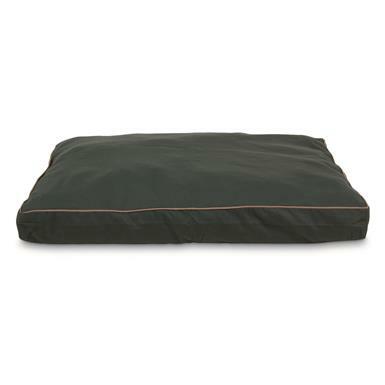 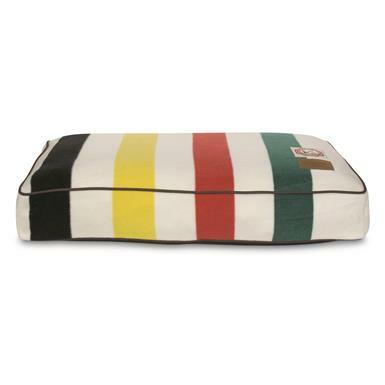 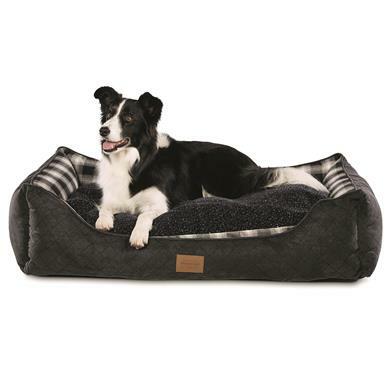 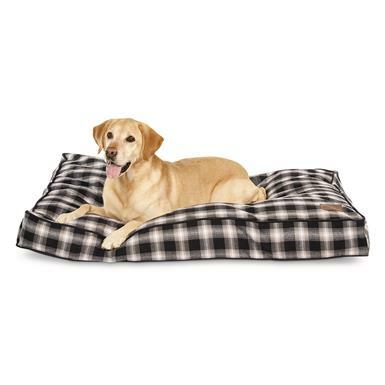 Soft, cushioned comfort for your loyal companion. 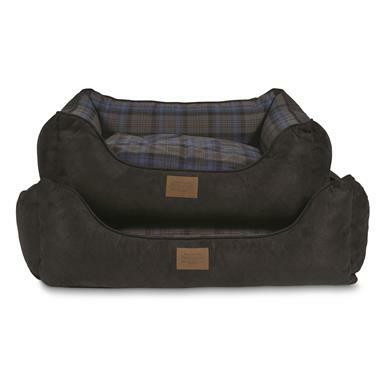 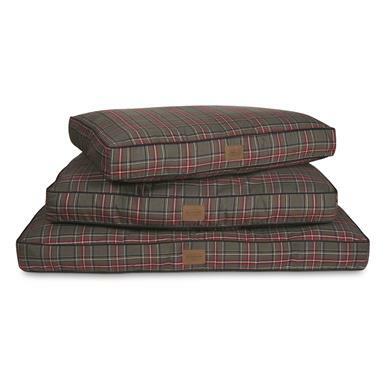 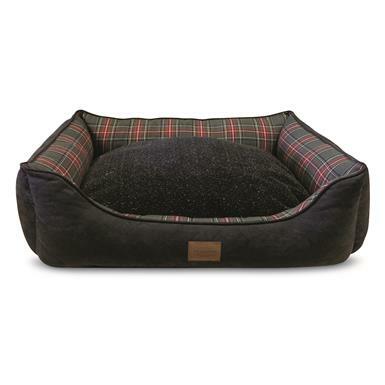 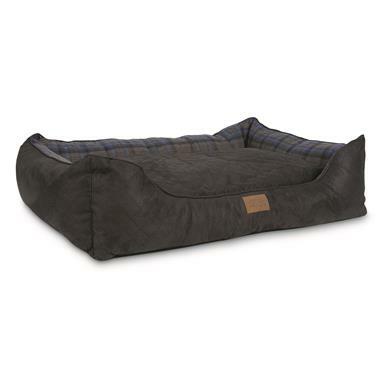 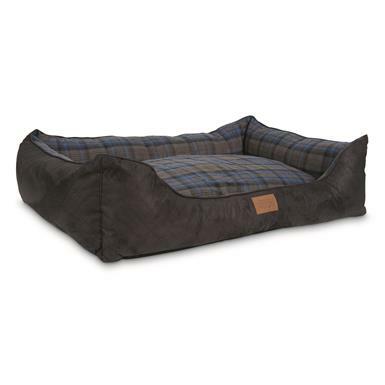 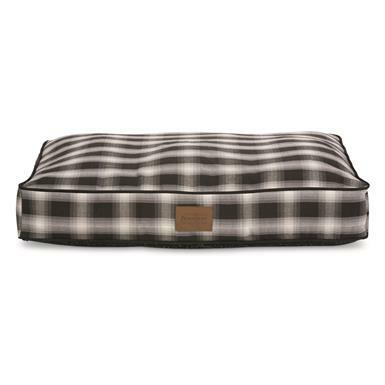 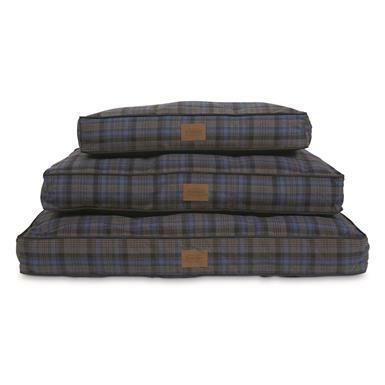 A Pendleton® plaid Dog Bed is where happy naps start. 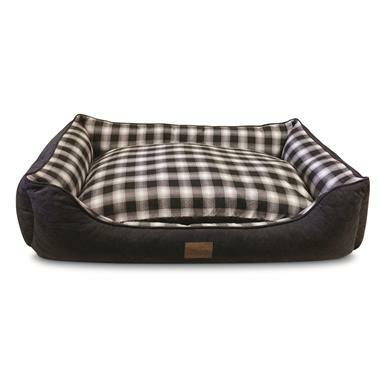 Unbeatable comfort for cuddling up and catching Zzzs!